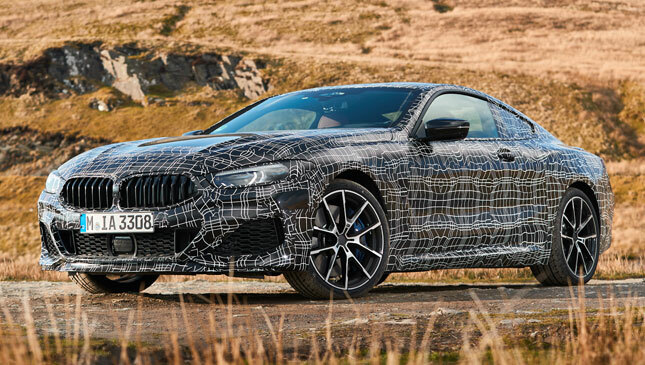 The new BMW 8-Series coupe is nearly here, and if these test photos from the German marque are anything to go by, it's going to be one hell of a luxury sports car. 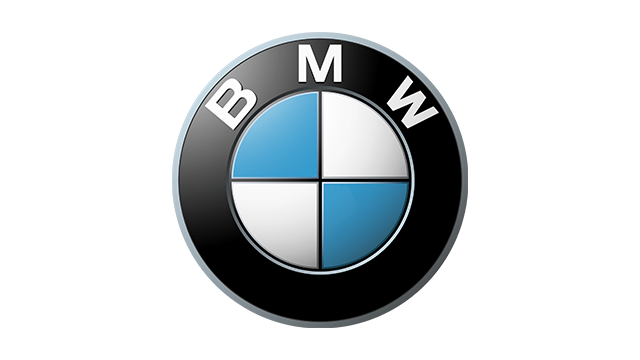 The BMW team is currently in Wales fine-tuning the car's handling and suspension systems as it nears the end of its development process. The gamut of gear inside includes four-wheel drive, adaptive M suspension Professional with active roll stabilization, Integral Active Steering, and active rear axle differential lock. A low stance and stiff body augment its handling capabilties. It will also only be available with mixed tires. All of this is augmented by the redesigned V8 engine, which pumps out 530hp and 750Nm, paired to an eight-speed Steptronic sport transmission. BMW claims that this powertrain is ideal for both cruising and dynamic driving. 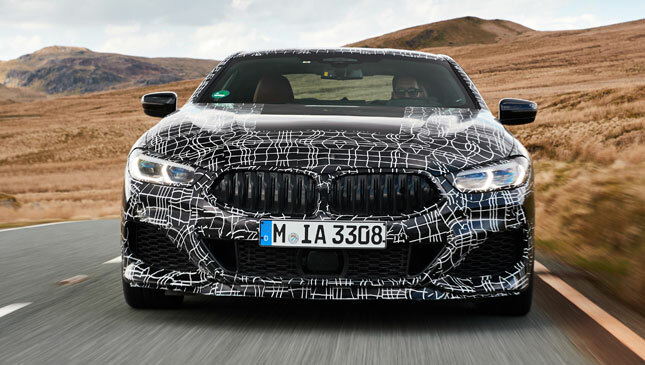 "The thing that always impresses when test driving the new BMW 8-Series coupe is its adaptability. 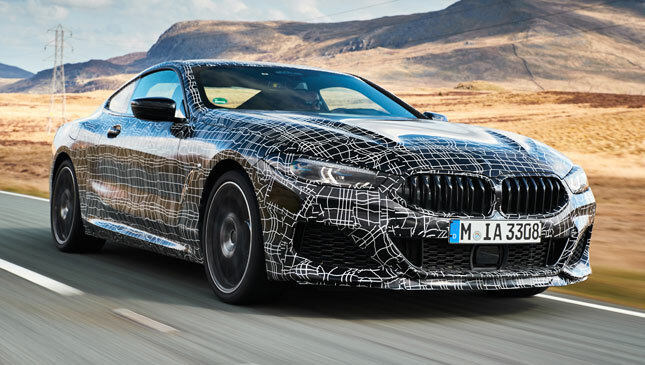 Whether a driver expresses his or her wishes with regard to comfort and sportiness using the accelerator pedal or by pressing a button, the vehicle immediately adapts perfectly to each setting," says Markus Flasch, project manager for the new 8-Series. Check out the these camo pics for a closer look at the upcoming coupe. We'll have more info and specs for you guys once it's launched.